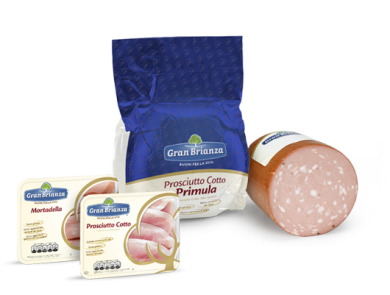 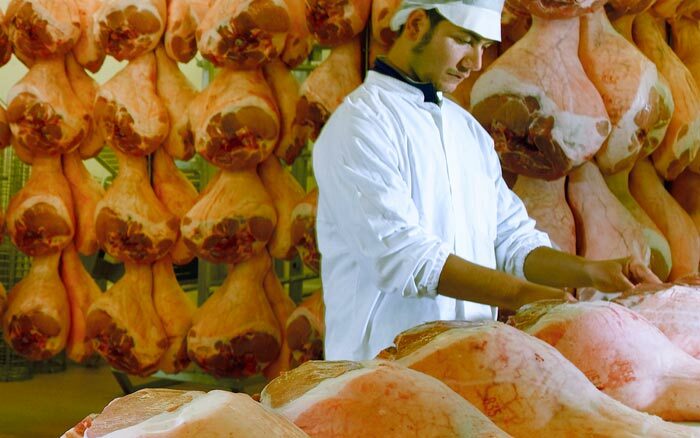 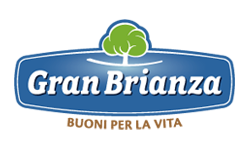 The architecture of the Gran Brianza offering rests on a few fundamental pillars: Cooked Hams, Roasts and Mortadella, which have in common the quality of their raw materials and the meticulous care applied in each phase of the work cycle. 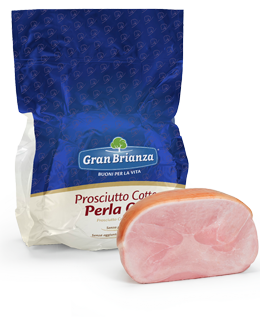 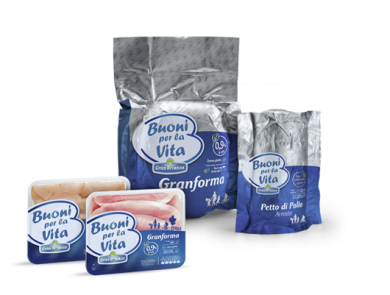 The Italia line consists of Cooked Hams, Roasts and Mortadella with a precise history: each and every product comes from farms located within the national boundaries. 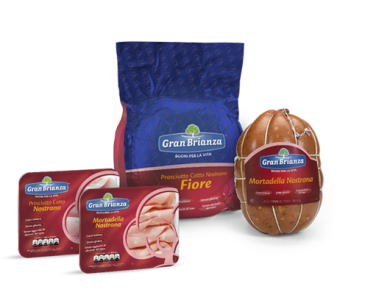 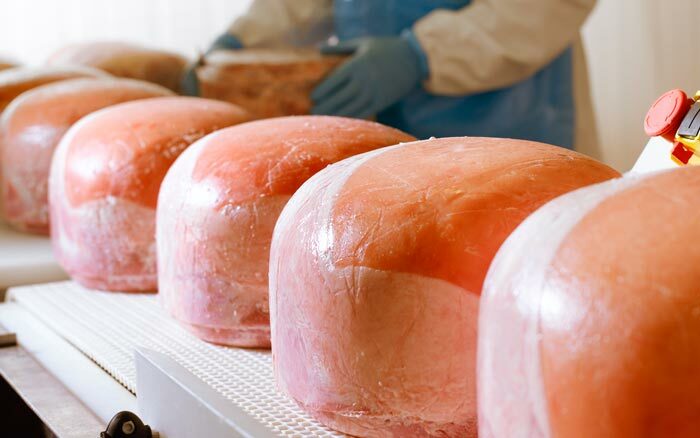 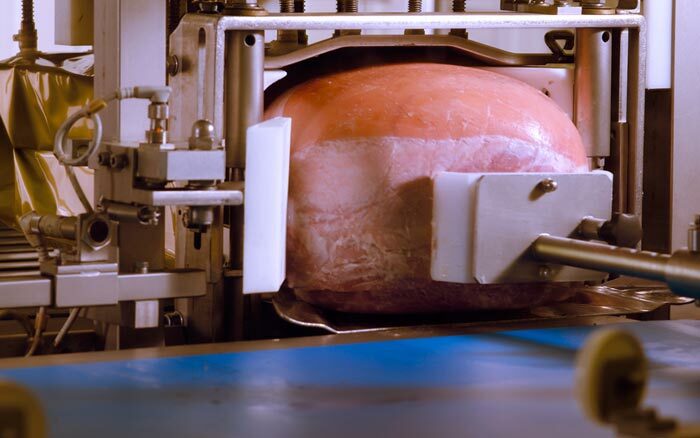 The tradition and dedication that our company puts into all phases of the process mean that the best Italian meats reach the consumer’s table. 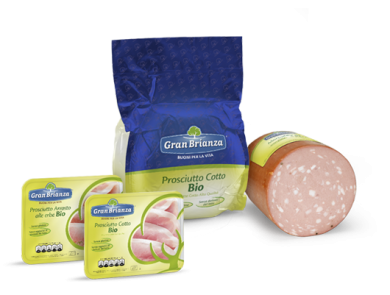 The products of the Bio line come from organic livestock farming, where animals are raised and fed naturally in roomy, well-ventilated stalls allowing freedom of movement, and without the use of antibiotics. 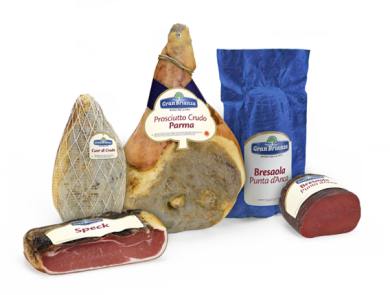 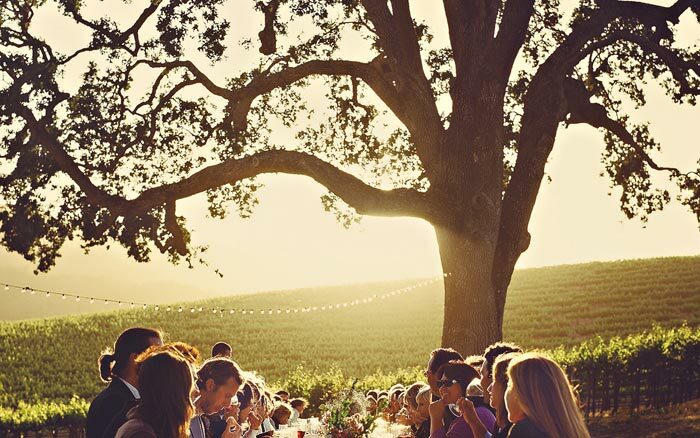 We always keep the high quality standards of Italian culinary tradition.